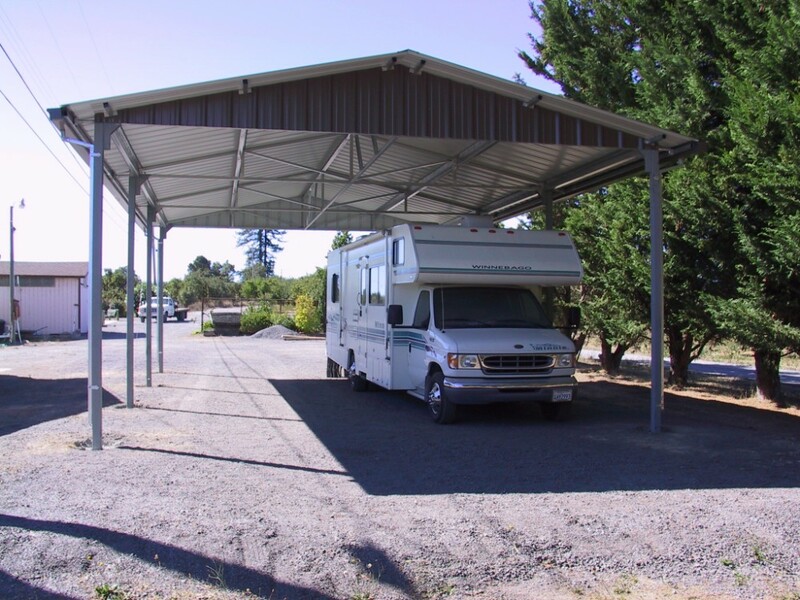 The Basic Never Weather is an all steel construction, easy to insall carport. Kits come complete with installation instructions and all hardware. 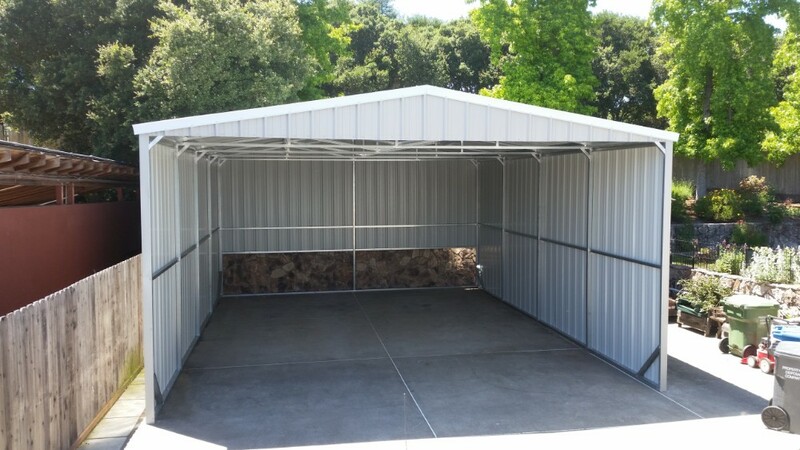 Framed with 2″x2″ and 2″x3″ galvanized steel, the Basic Never Weather can support up to a 24′ free span and a 12′ height. 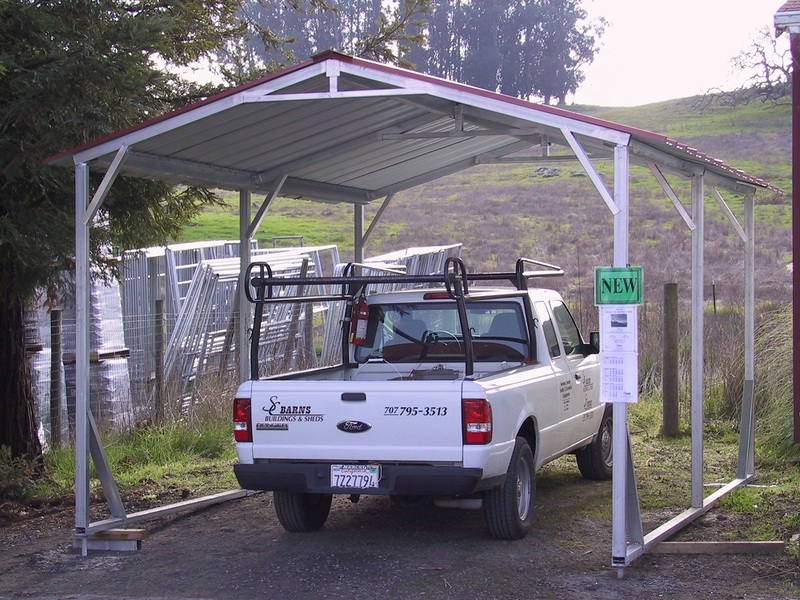 This versatile carport can support side or end walls, windows, doors, gutters and more. Need something bigger? 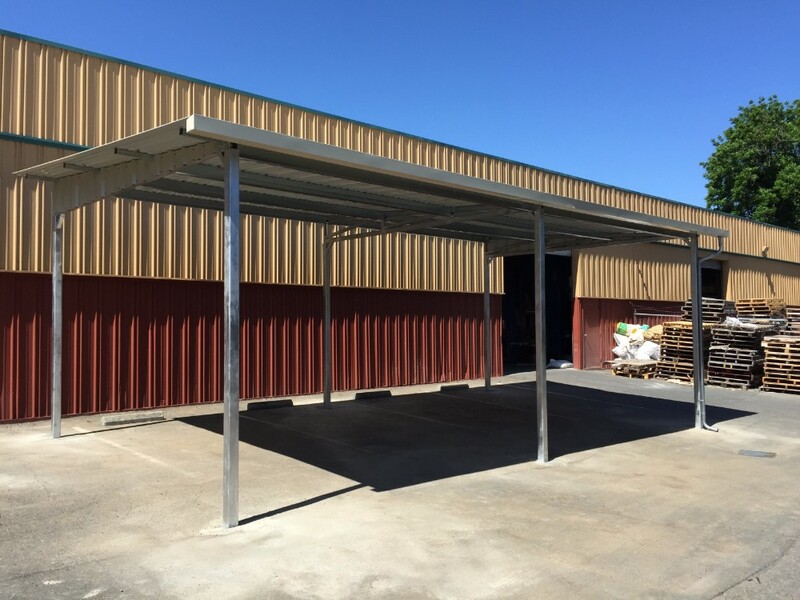 Check out our freestanding roof systems! 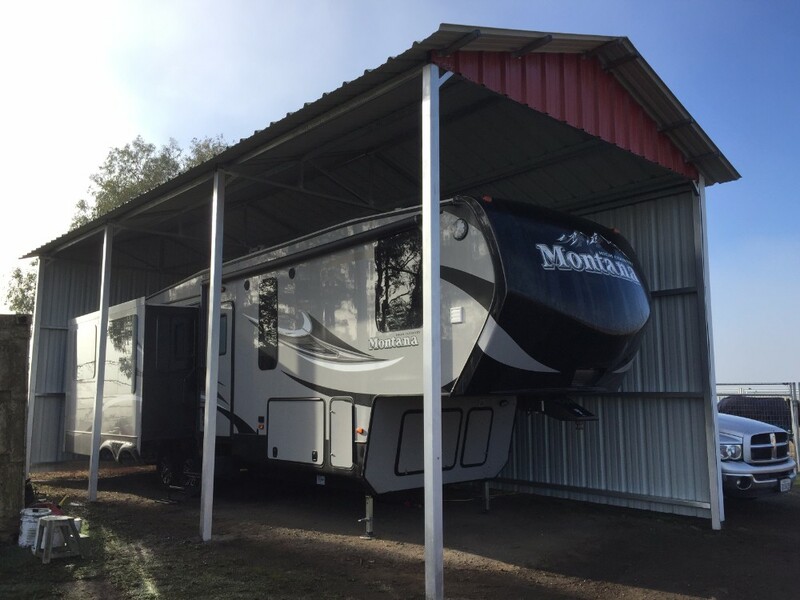 These roof systems can span over 60′ and come in any length!